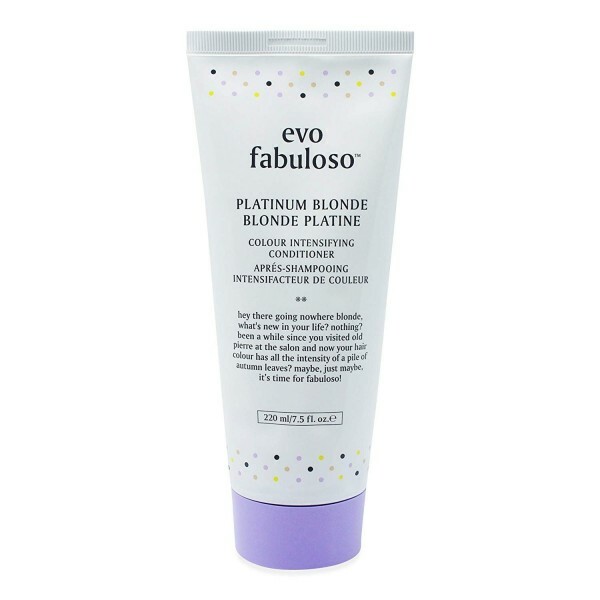 Perfect for creating structured styles or wonderful waves, the Evo Gangsta Grip Bonding Gel generates strong control and hold, so you can create styles that stay in place around the clock. Suitable for all hair types, the gel leaves your hair with a reinforced shape, and can easily be reactivated with water if you fancy switching up your style to something different throughout the day. Provides ultimate hold, even on coarse hair.